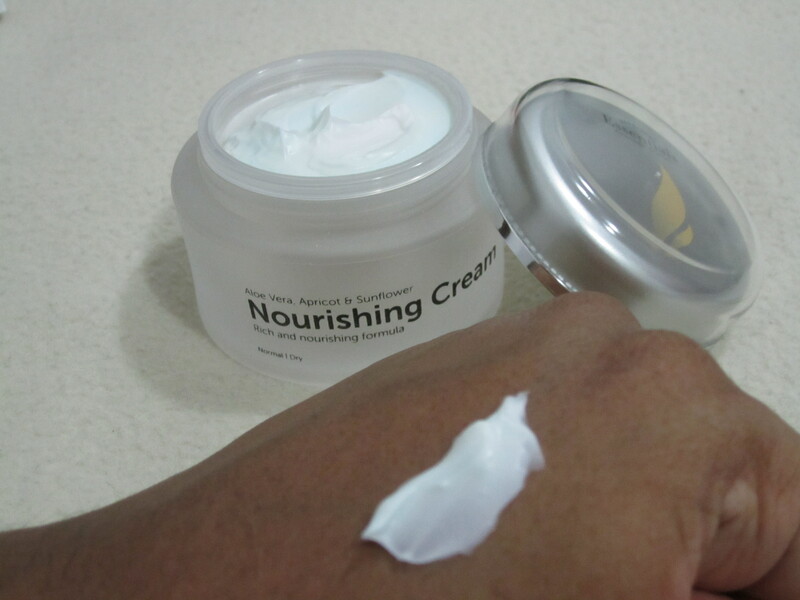 ← Ponds Clear Balance: Goodbye to oily skin! 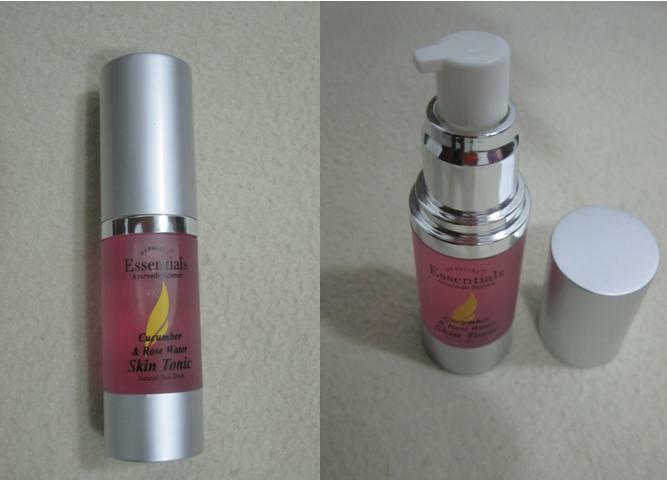 Thank you so much, Irene :). 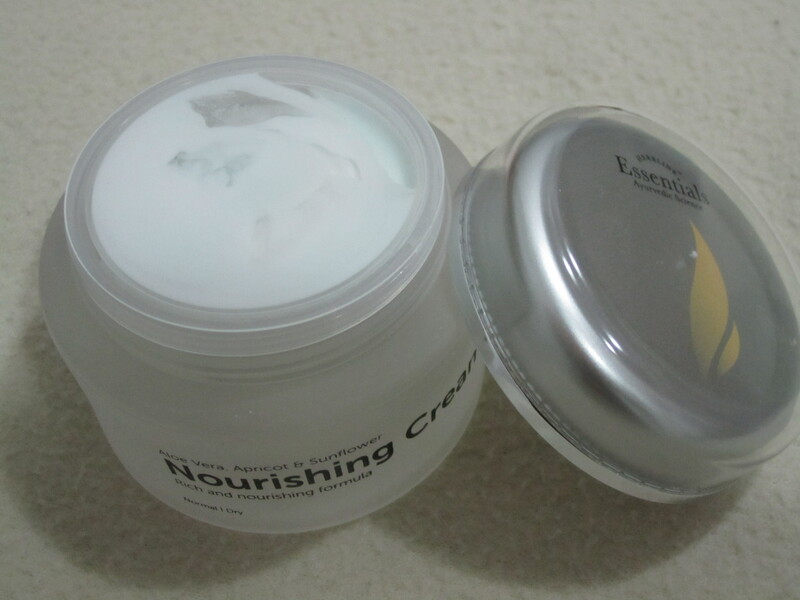 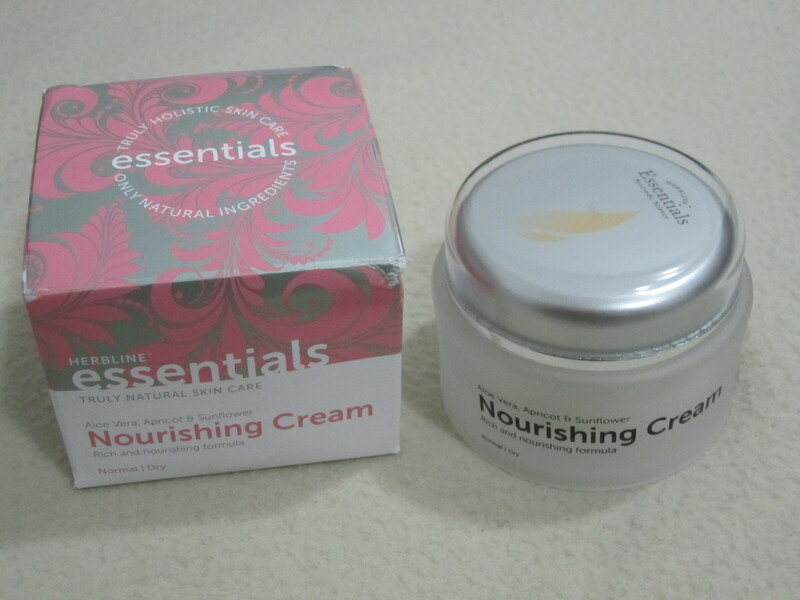 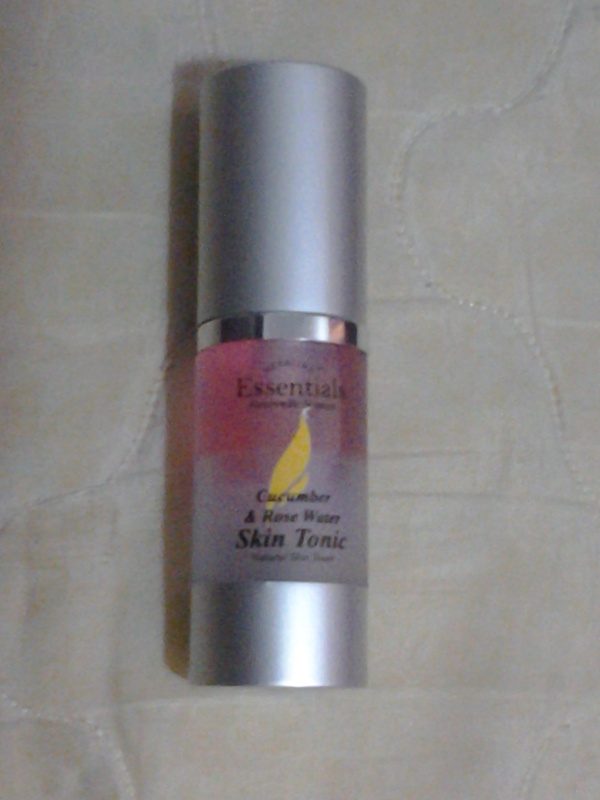 The Nourishing cream is a must try!